We are currently sold out but in case of a cancelation you can sign up on the waiting list by clicking button below. “DreamMaster” is the discovery experience that encourages couples to think about their future, remember forgotten dreams of the past, and blow dust off the dreams that have been set aside. For the accomplished adult, dreams too often become a remnant of our youth. Curt and Rhonda Hamner of Between Two Trees Ministries and TMP Mentors will help you facilitate vision in your marriage that is extraordinary. together you will clarify, strategize and pursue the dreams that will keep the excitement on the horizon of life. they will help you crystallize those dreams, sort and sift them, and then coach you through a planning tool to launch and fulfill them. The Hamners have coached, counseled and lead marriage weekends for over twenty five years, They bring the best of biblical foundations and research-based best practice tools to enrich your private conversations as husband and wife about the years ahead! 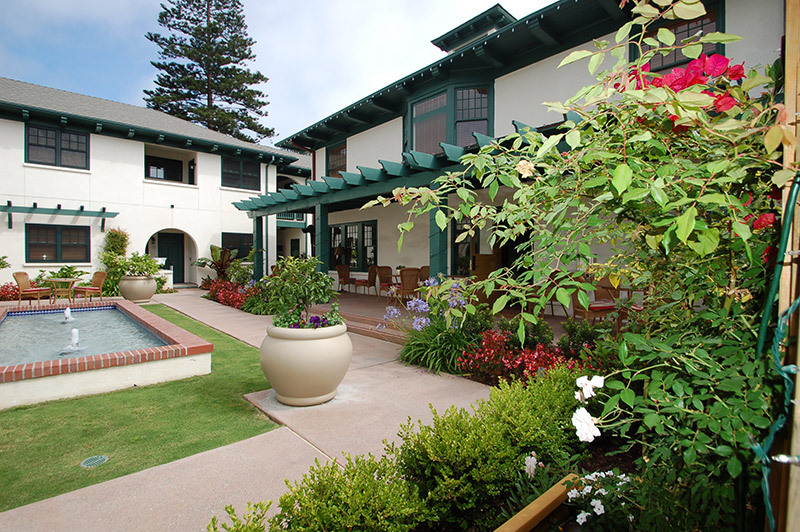 The Retreat will be held at the 1906 Lodge on Coronado Island, A superb setting, providing the time you need to discover and plan your dreams together. Visit the Coronado 1906 Lodge website to learn more about this destination. What is a DreamMaster Retreat? We have designed DreamMaster Retreats to create a place for romance, fun and the opportunity to invest in your relationship by dreaming together. We are here to be your hosts and to guide conversations in such a way that insures safety and the greatest benefit for each couple. The Components of the DreamMaster Tool gives time for couples to have unhurried and safe personal time to reflect on the dreams you are aware of and explore some dreams that come to the surface as you are given time to reflect. After couples have some time to individually Dream they come together to share and engage with their spouse in the potential landscape of the future—dreaming together now! Now combining their Dreamscapes with each other, they strategize how to support one another’s dreams, partner in shared dreams and develop a plan together to pursue one of those new dreams. As couples dream together they find a growing sense of Passion, Commitment and Intimacy that strengthens them for the season ahead. All of this is carefully guided to provide enough experience to keep it safe, the DreamMaster Notebook to provide structure to be efficient, and a charming setting to keep it romantic and Fun! Mentor/Host Curt and Rhonda Hamner are certified Life and Marriage Coaches, specializing in creating retreat environments for couples to grow in their marriage while experiencing life’s adventures. After 25 years pastoring, together, they direct Between Two Trees Ministries—seeking to build strong marriages and a strong marriage community as they travel through out the country and around the world. 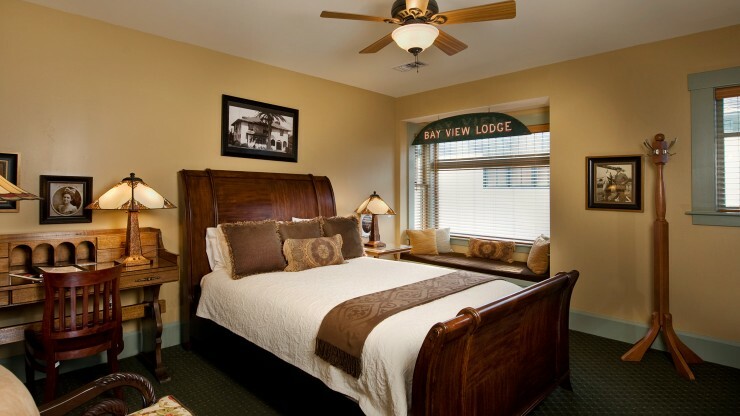 The 1906 Lodge is focused on your comfort and relaxation. 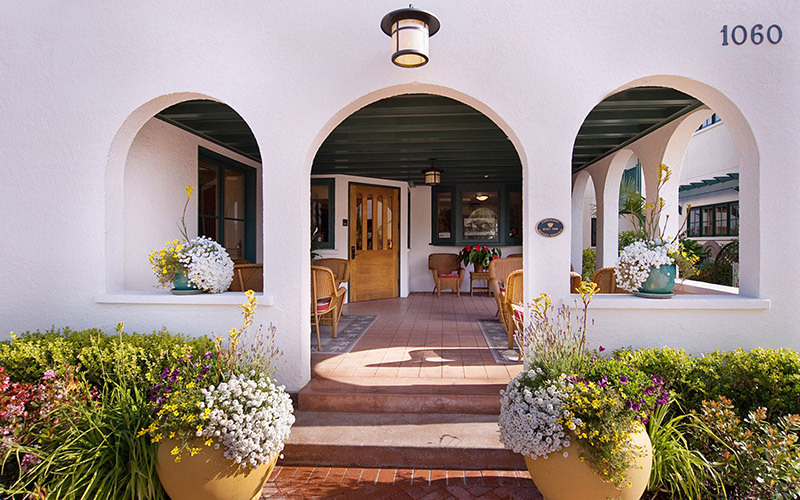 The heart of the hotel is the wonderful historic lodge built just eight years after the Hotel del Coronado. The decor throughout the property is focused on honoring that special time in Coronado’s history. Every guest room has a story and ties to the favorite people and places from the early 1900’s. At least $500 deposit is due on registration with full amount due 10 days prior to the retreat. To see the rooms for yourself, visit the 1906 Lodge Accommodations page.